Jan. 7, 2013 - (Burbank, CA) - Built To Spill, one of the most endearing and enduring bands of our generation, has announced its first live shows of 2013 - a run that hits the Pacific Northwest (including two shows at Portland's Doug Fir Lounge), British Columbia, and two hometown shows in Boise, Idaho in February. Vocalist/guitarist Doug Martsch, and guitarists Brett Netson and Jim Roth, will be joined on the road by new band members Steve Gere (drums) and Jason Albertini (bass) who replace departing drummer Scott Plouf and bassist Brett Nelson.The shift in line up is completely amicable. Scott and Brett remain our dear friends and we wish them well on their future ventures. 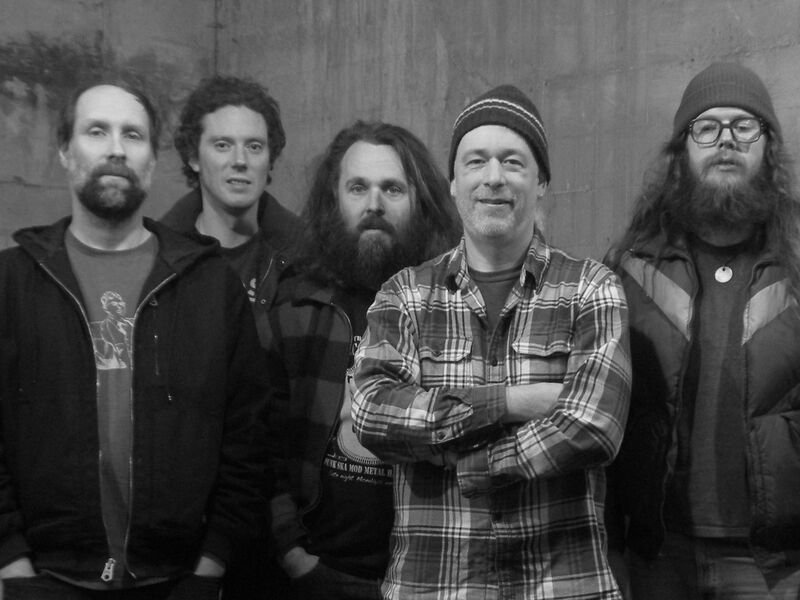 Built to Spill released its most recent album There Is No Enemy in October 2009. It was the band's first album since 2006's You In Reverse. Previous studio albums include 2001's Ancient Melodies of the Future, 1999's Keep It Like A Secret, and their major-label debut, 1997's Perfect From Now On. In 2012 Built to Spill remain an influential force in compositionally intelligent, lyrically thoughtful, melodic, guitar-centric rock music.